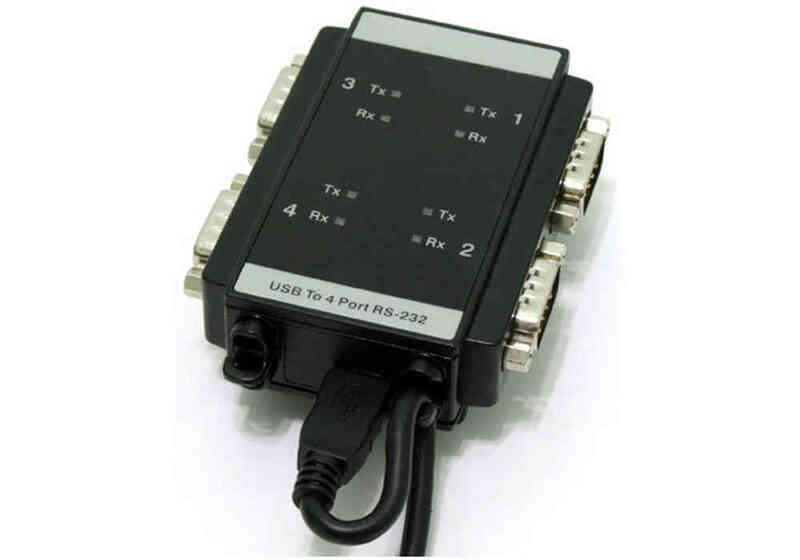 USB to 4 x RS232 UC23214 – Atac Technology Co., Ltd.
Case designed with IP 30 support. USB cable hook design enables firm USB connection all the time. Din Rail Kit available as optional for Din Rail mounting. 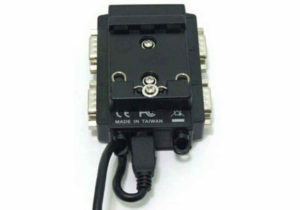 Transmit and receive LED drive .